The game focuses on the battle for Piggy Island where Angry Birds Transformers fight for the curiously named Egg Spark. 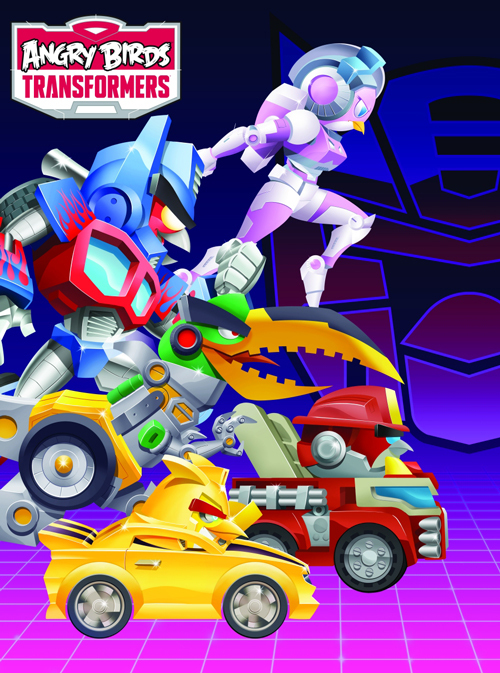 Each of the classic Angry Bird characters will be matched to an equivalent from the Transformers series. 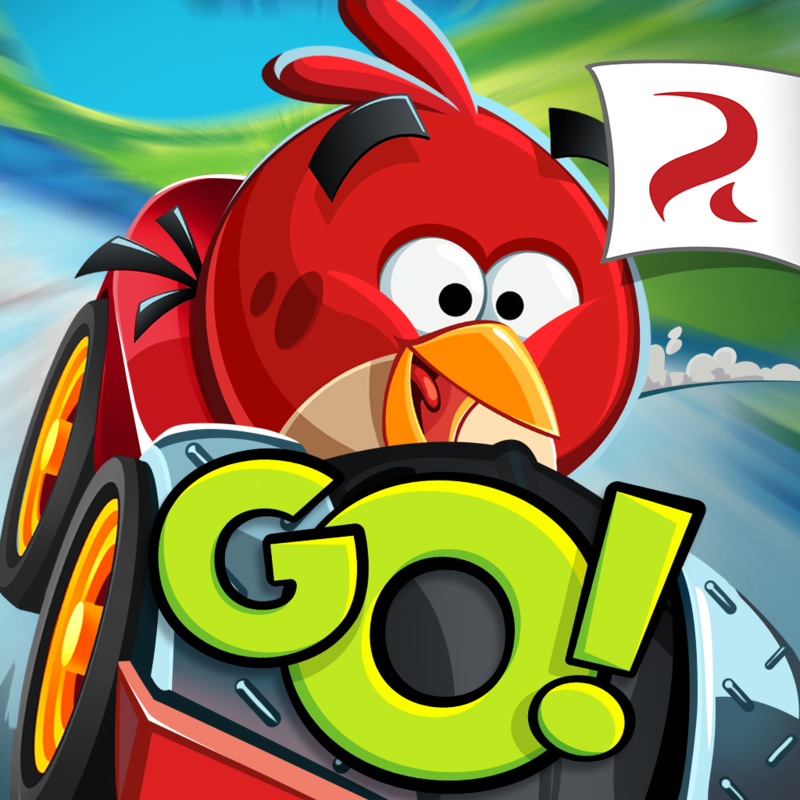 This may sound like a bit of a stretch but the designers at Rovio have been hard at work to make sense of this mash-up. 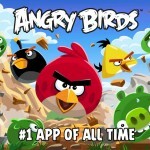 As with some of its recent games like Angry Birds Go! 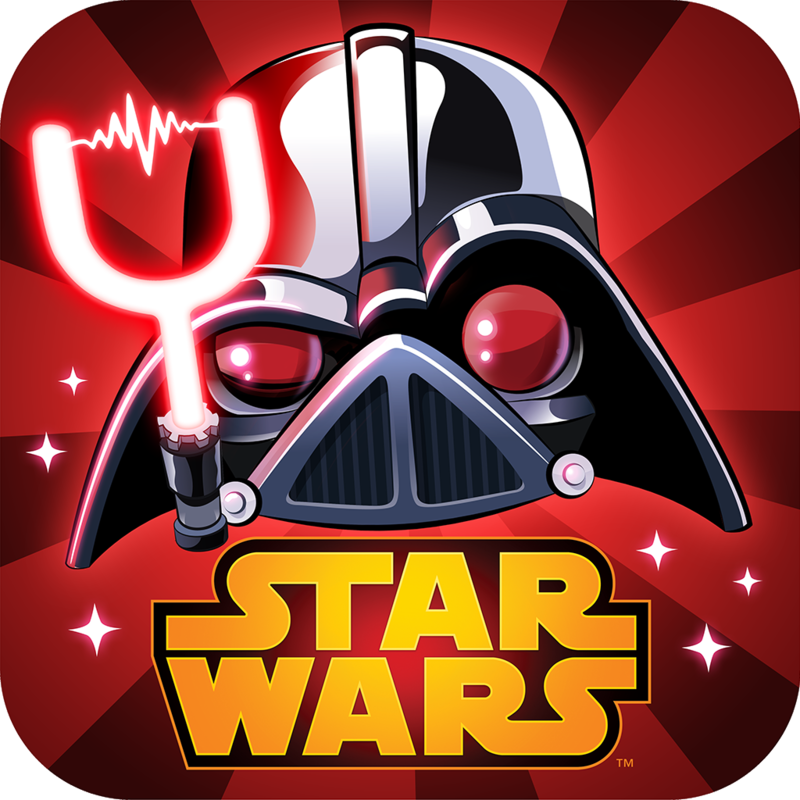 and Angry Birds Star Wars II, players will also be able to use the standalone Telpod toys to bring the figures directly into the game. The game should hit the App Store sometime this fall. While some might think the Angry Birds craze is past its prime, combining the birds and bad piggies with Transformers actually sounds pretty fun. I’m looking forward to playing the game when it arrives. 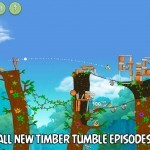 Another Rovio title, Angry Birds Stella is slated to arrive in September. As we reported a few weeks ago, that game will focus on the pink bird and her friends.